Excellent Insight from Dr. Gallardo’s final project in Mississippi. I’ve called Dr. Roberto Gallardo a “rock star” of the rural broadband world. Dr. Gallardo started Mississippi’s chapter of the Intelligent Communities Institute¬†out of the Mississippi State Tech Extension Service, and has spent the last several years educating rural areas and small towns about the potential benefits of broadband internet. Dr. Gallardo has relentlessly hammered the economic development and quality of life benefits derived from community access to broadband, and backed up these facts with world class research. Alas Dr. Gallardo’s career is taking him (hopefully temporarily) out of Mississippi. His last project was just published, and it is truly eye opening in terms of the kind of impact widespread rural adoption of broadband would bring about in the state. The full¬†report is available here. Perhaps the most significant highlight from this report was the realization that if all 400,000 households in Mississippi that do not subscribe to broadband were to do so, the state would see a net gain of $2 billion to the economy over the course of 15 years. Adoption of broadband by households defined as “rural” (approximately 175,000 currently do not subscribe to broadband) would see a collective impact of $895 million over the same time period. 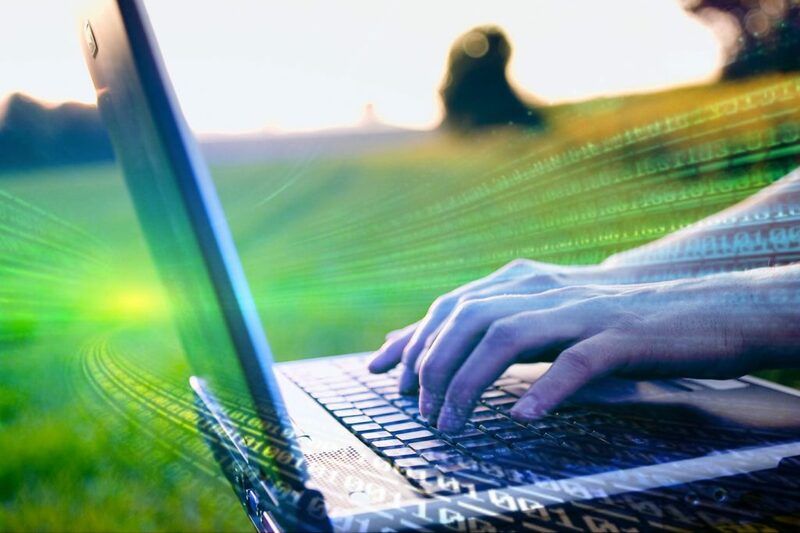 With this kind of economic payout, it begs the question – what policies can we enact that would make widespread adoption of broadband – especially in rural areas – possible? As with so many things, the issues are infrastructure and education. Unfortunately with the loss of Dr. Gallardo we’re losing a champion of the latter, but his Intelligent Communities Institute and other people/entities carry on the work. As far as the former issue, infrastructure, we do have a shining star in C Spire’s Fiber To The Home broadband initiative. Buildout of broadband networks requires a significant investment, especially in sparsely populated areas. However, as Dr. Gallardo’s analysis shows, the front end investment reaps significant and worthwhile downstream economic impact. We would love to hear your thoughts and ideas on this topic. Tweet us @MarisWestBaker and use #MSBroadband. Best of luck, Dr. Gallardo! Dr. Roberto Gallardo at TEDxJackson 2015.